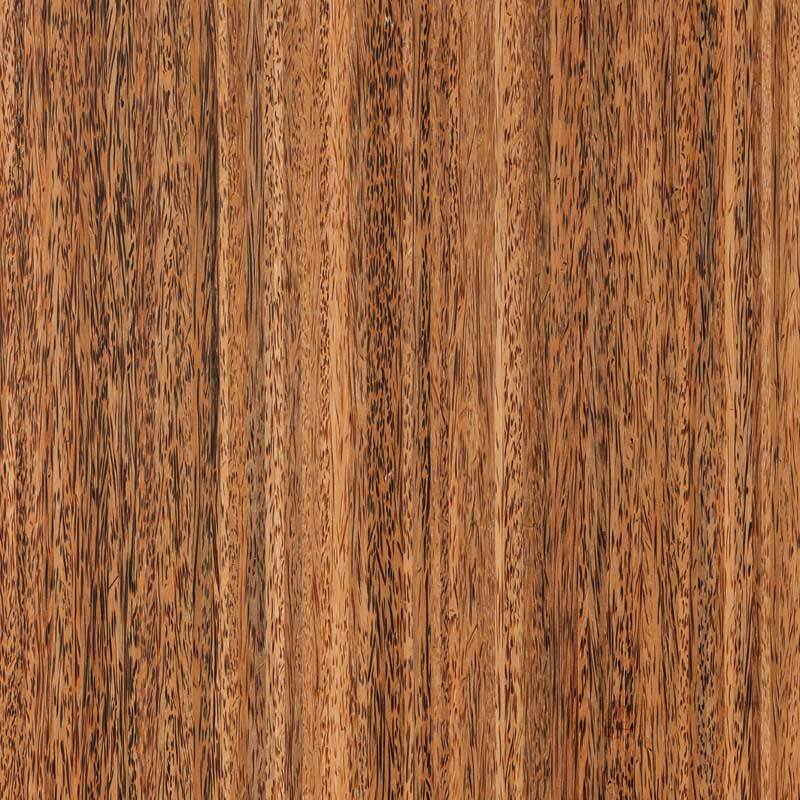 Sugar palm is characterized by a rich and varying grain pattern. 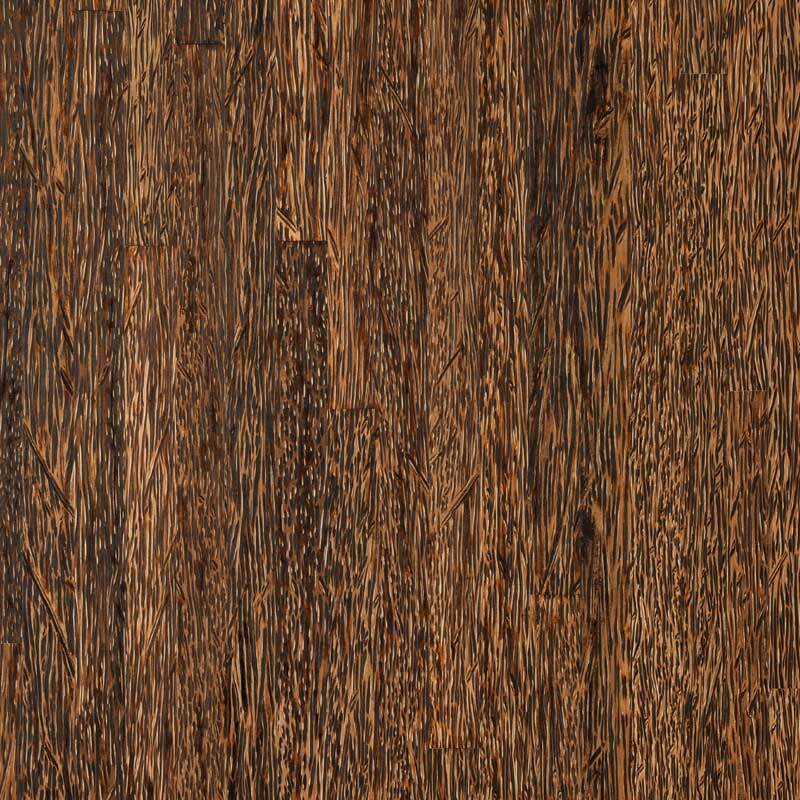 The color can range from a dark chocolate to a speckled dark and light motif. Undulating, descending and ascending as well as straight and angled grain patterns are all part of the look. 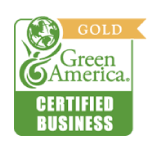 It’s a beautiful compliment to any residential or commercial environment. The sugar block pattern explores the fiber structure of palm from the ends. As palm does not produce annual growth rings, the view from this perspective is quite striking. The effect is a patchwork of shades from dark to light with varying densities of hard fiber reminiscent of the painting technique Pointillism. Think Seurat meets Abstract Cubism. Either way you look at it, this is a unique one of a kind aesthetic. 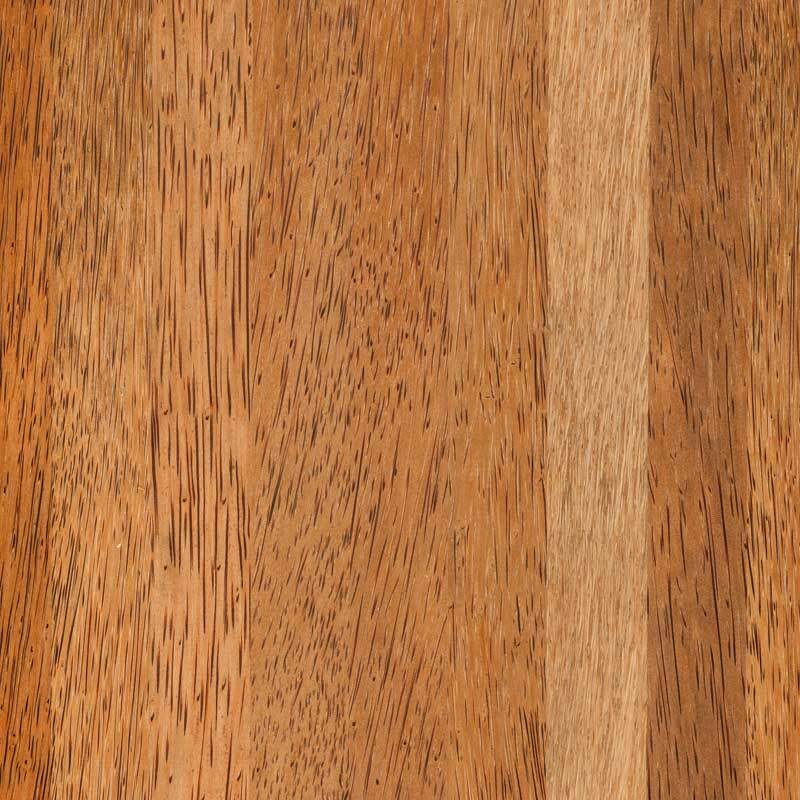 Coco palm is denoted by its deep, rich mahogany tones and wide-ranging grain patterns. Undulating, descending and ascending as well as straight and angled grain patterns are all part of the look. It’s a beautiful compliment to any residential or commercial environment. 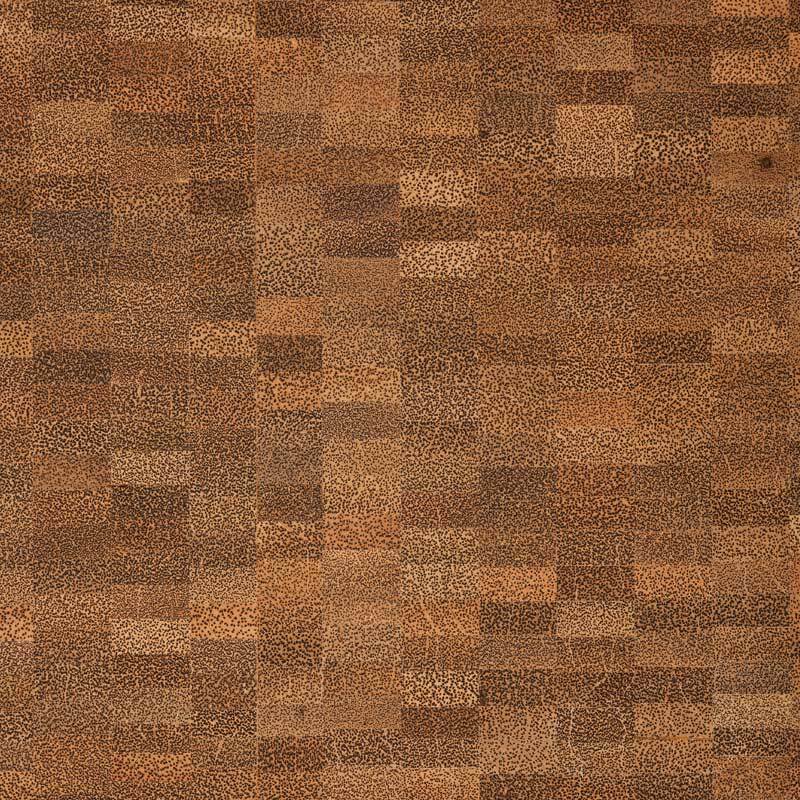 Coco Linear palm borrows from the greatest range of colors and textures in the natural material and then by sorting, laminating and slicing a pattern emerges that harmonizes everything and at the same time produces a lot of visual energy. 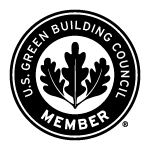 It’s a beautiful compliment to any residential or commercial environment. 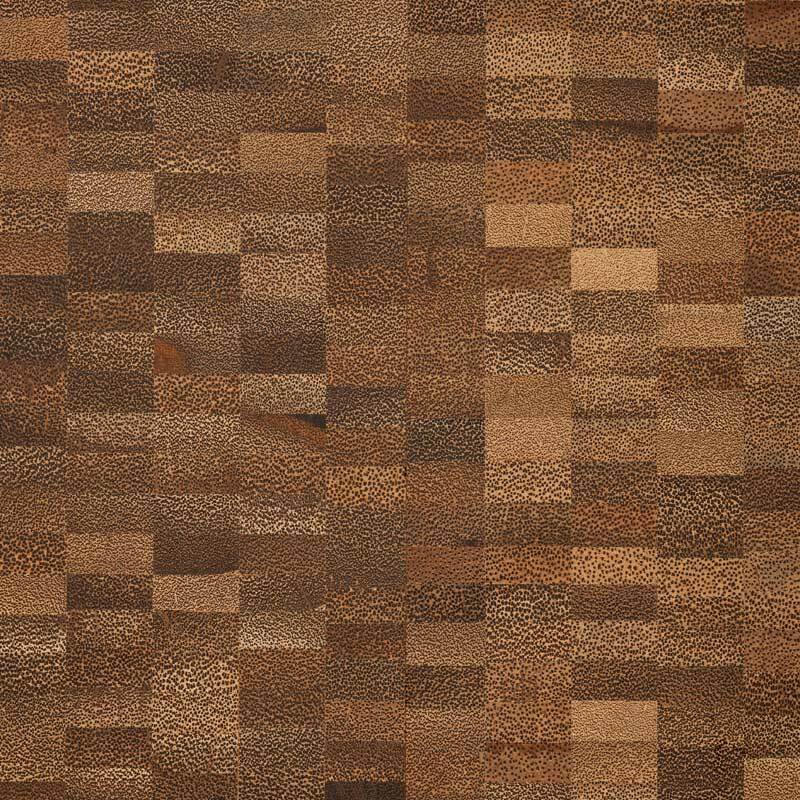 The Sugar Deco design works with the edge grain of the material and integrates a greater range of contrast from dark to light with varying grain textures and patterns. 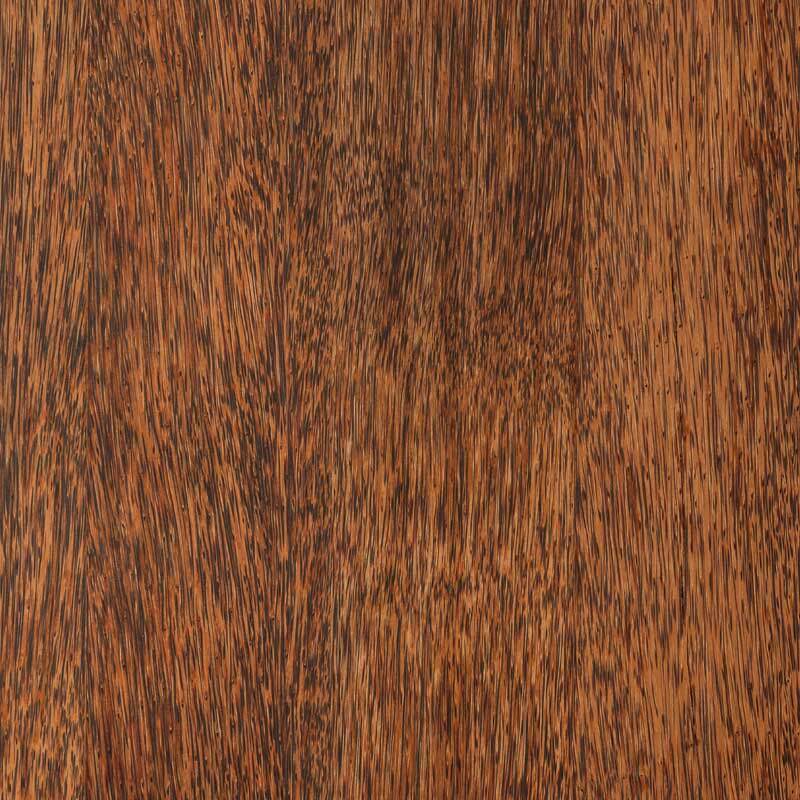 This is a rich and beautiful material that excites the senses and begs to be noticed. The Coco block pattern explores the fiber structure of palm from the ends. As palm does not produce annual growth rings, the view from this perspective is quite striking. 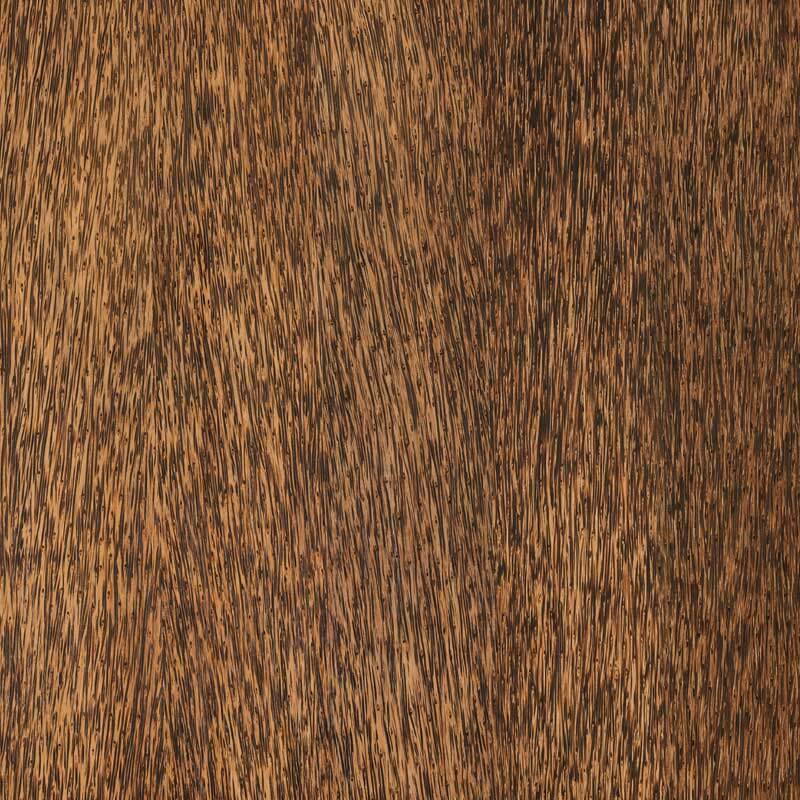 The effect is a patchwork of shades from dark to light mahogany with varying densities of hard fiber reminiscent of the painting technique Pointillism. Think Seurat meets Abstract Cubism. Either way you look at it, this is a unique one of a kind aesthetic. 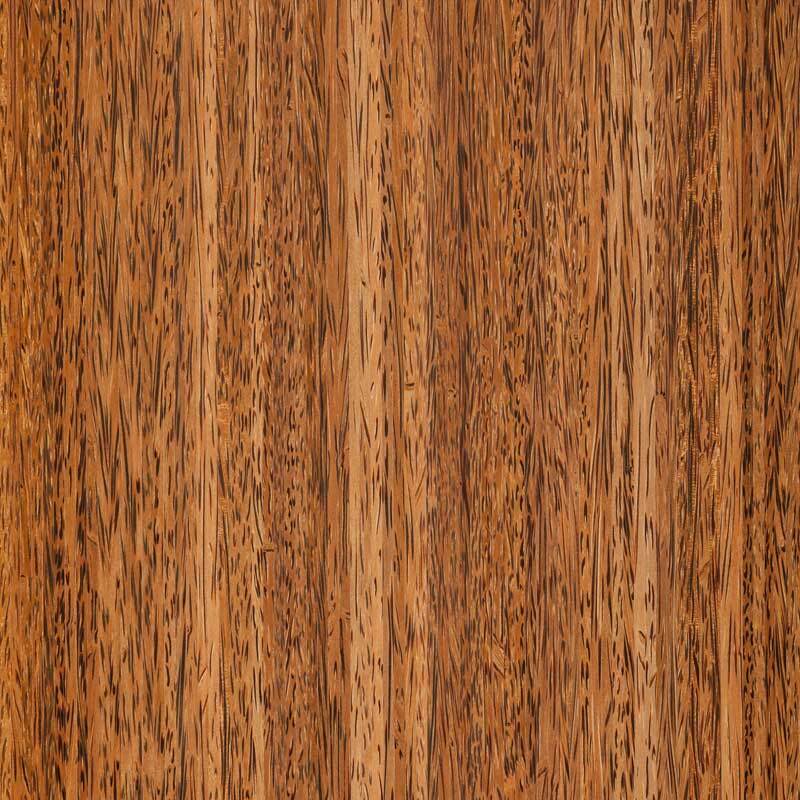 The coco core board is just that, the core material for our flooring, plywood and paneling products. These coco cores are made of varying colors and densities of short material finger joined together with zero formaldehyde binders. We thought that it was a unique look and decided to offer this on a limited basis for people to play and design with.